The Boeing 747 AAC was a project to create an airborne aircraft carrier for the USAF. While it never ended up being produced, it was said that it would be technically possible . Looking at the few images there are of the project, it seems like it would’ve been able to carry 10 fighters, but since I don’t know how to make more complicated hoisting mechanisms, I can only fit 6. That brings me to the next shoutout, LunarEnterprises-Moonsparkejo. The parasite fighter I used to size the hangar was his mini-raptor. KSP will still render atmosphere inside the hangar as if the plane wasn’t there, so I suggest adding some reaction wheels to the raptor so you can peel it off the roof of the hangar when it shoots up off the hangar floor. In terms of action groups, make sure you don’t have open bay and close bay active at the same time, you’ll break the door. There will be explosions. A stock aircraft called 747 AAC. Built with 2092 of the finest parts, its root part is structuralPanel1. 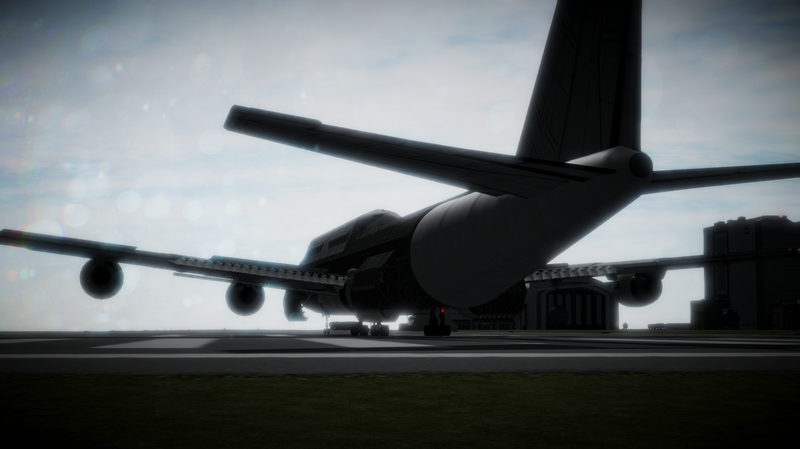 Built in the SPH in KSP version 1.4.5.